Editor’s note: This post was done in partnership with Wirecutter. When readers choose to buy Wirecutter’s independently chosen editorial picks, Wirecutter and TechCrunch may earn affiliate commissions. Headphones keep us connected to our favorite music, podcasts, and audiobooks. They make sure we don’t drop an important phone call. As our devices ditch the headphone jack and Bluetooth technology improves, more and more people will need to upgrade to something that offers great sound, solid performance, and helpful features. We’ve tested hundreds of wireless earbuds and headphones, and whether your budget is $30 or $300, we’ve found a pair to fit your needs. For the cheapest option that still offers good sound quality, the Skullcandy Ink’d Bluetooth earbuds are the best wireless earbuds under $50. They come with a collar that’s equipped with large control buttons, but it’s so light you’ll forget that it’s around your neck. The Ink’d Bluetooth are comfortable and made to fit all but the largest ear canals. Plus, they’re water-resistant. The Ink’d Bluetooth’s battery will get you through a full day before it’s time to recharge. During testing, we were able to walk two rooms away from our connected smartphone before experiencing a signal drop. When it’s time to focus at the gym, there’s no better way to tune out distractions than a reliable pair of earbuds. 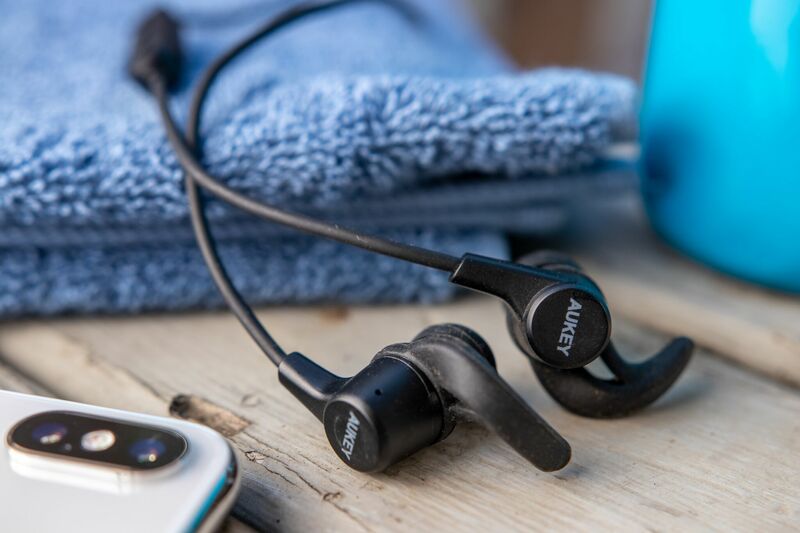 For a cheap but comfortable pair that can handle casual workouts and a bit of sweat, we recommend the Aukey Latitude EP-B40. They’re the best workout headphones under $50 and they offer more than eight hours of battery life, which is enough for a few gym sessions before recharging. Silicone tips and wings help with keeping them secured during high-intensity activities. The cable that connects the earbuds is longer than we’d like, but the Latitude EP-B40 are a better option for working out than similarly priced wired earbuds, and they offer good sound quality. For some, earbuds just don’t cut it. The Jabra Move Wireless are the best Bluetooth wireless headphones under $100. 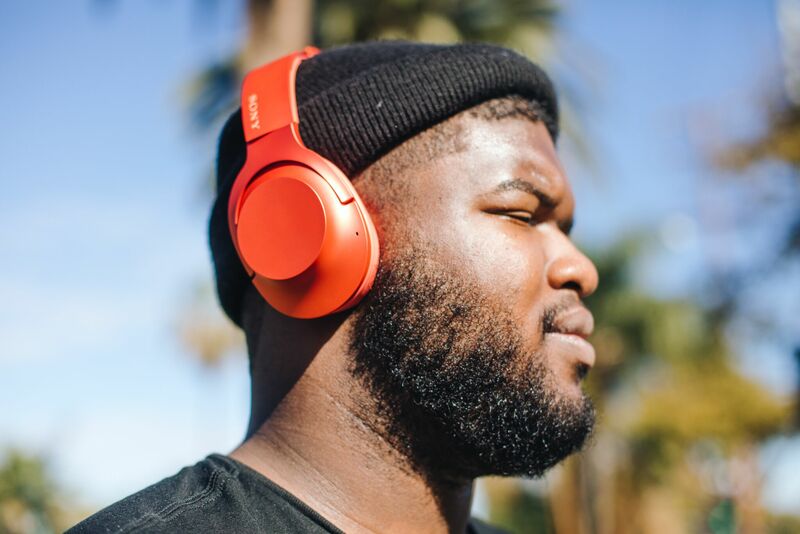 They’re ideal for someone who prefers over-ear headphones and doesn’t want to spend a lot of money. 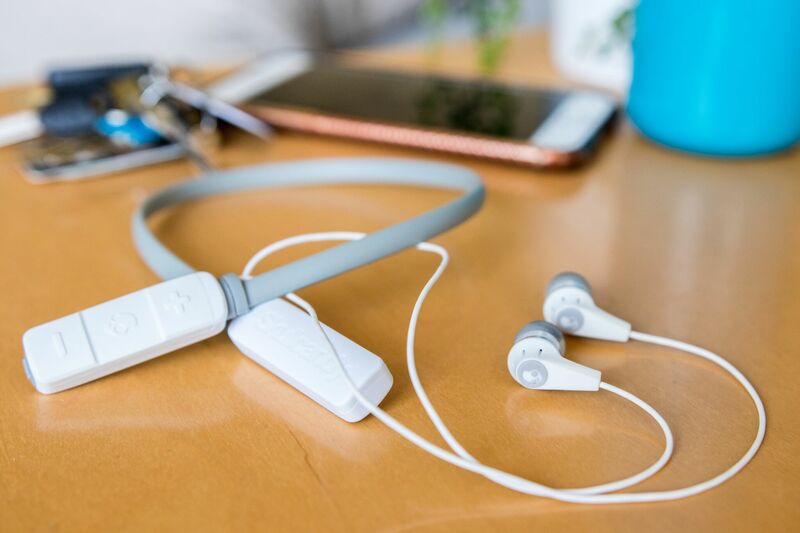 The Move Wireless sound almost as good as Bluetooth headphones that cost four times as much—without sacrificing solid basic features like intuitive and easily accessible controls. The Move Wireless’ pivoting earcups and a padded headband add to comfort. If keeping up with the latest tech gear is important to you, you’ve probably already done your research on true wireless headphones. The majority of them are still first-generation models and come with a few kinks. 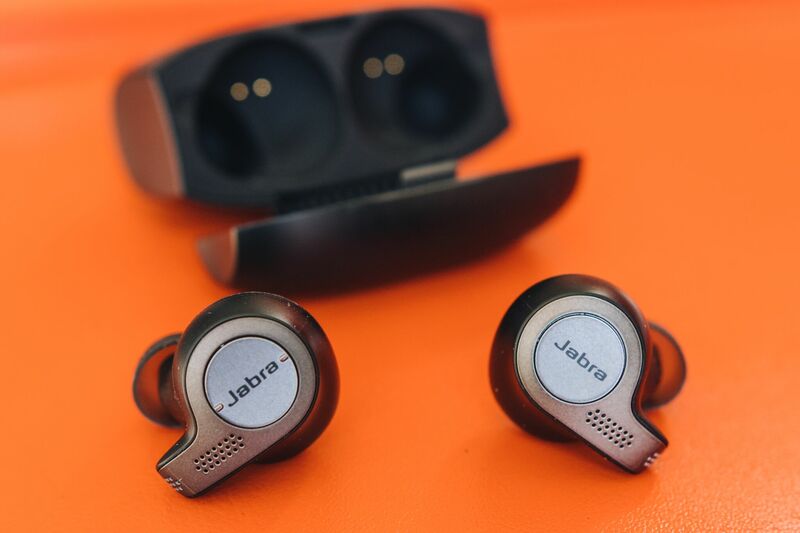 Still, the Jabra Elite 65t perform just as well as standard Bluetooth earbuds—offering great sound, battery life, and comfort—without a wire connecting each earpiece. The Elite 65t usually block out a good amount of noise, but you have the option of using the mics to hear your surroundings by activating transparency mode. We like that these headphones work with voice assistants (Google Assistant, Siri and Alexa) and they have both track and volume controls. During testing, the Elite 65t’s Bluetooth 5.0 offered seamless and stronger connections than competitors, making calls sound especially clear. For a true wireless workout version of these headphones, we recommend the Jabra Elite Active 65t. If you’re ready to invest in a pair of high-end Bluetooth wireless headphones that come with the best features, we recommend the Sony H.ear On WH-H900N. 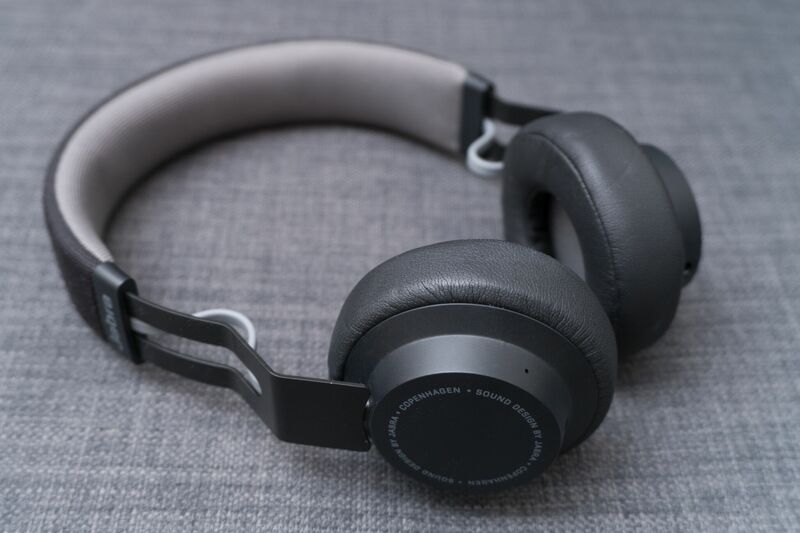 You’ll get above-average active noise cancelling, long-lasting battery life, a clear mic for voice calls, and, most importantly, a pair of headphones that sound great. During testing, the H.ear On WH-H900M sounded better than competitors (with or without noise cancelling) and the bass added a noticeable boost that didn’t overpower vocals. We like that these headphones are lightweight, comfortable to wear for long periods of time, and that they come in a variety of colors. These picks may have been updated by Wirecutter. When readers choose to buy Wirecutter’s independently chosen editorial picks, Wirecutter and TechCrunch may earn affiliate commissions.